Would the real scholar now please stand up? People often automatically imagine academics to be male. 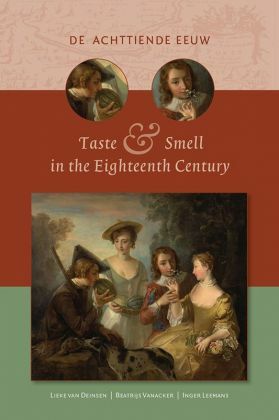 This research describes how Dutch female scholars were already fighting this persistent perception in the early modern period.